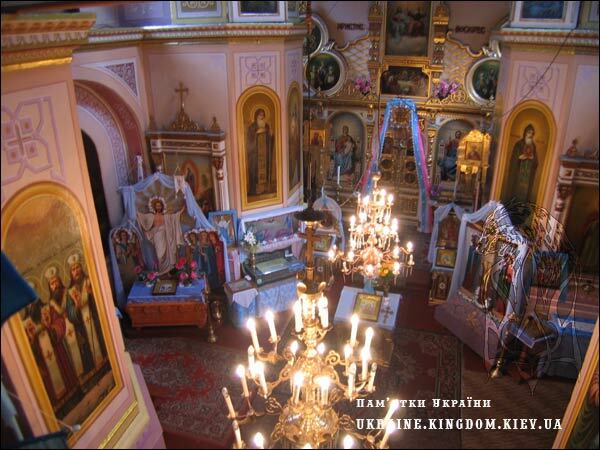 The first remembrance of Dorohobuzh dates back to the year 1084. In XI-XII century it was a capital of appanage Dorohobuzh duchy. At those times the town was ruled by the grandson of Yaroslav Mudryy (The Wise) Davyd Ihorovych. 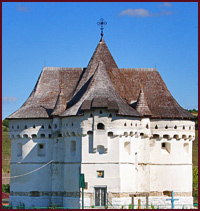 In 1230 Dorohobuzh became a part of Lutsk duchy and in 1371 was owned by Ostroz’ky family. 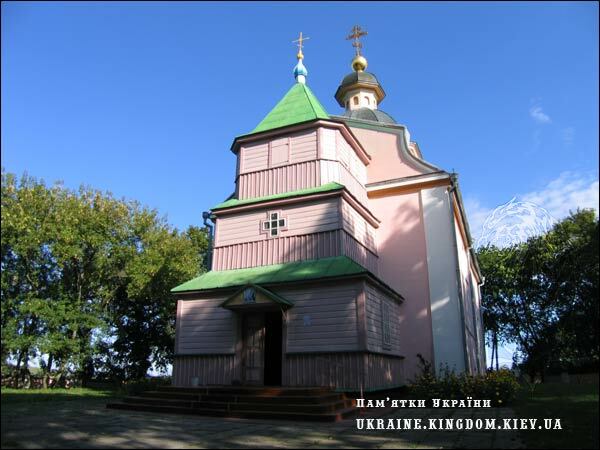 Back then Ostroz’kyy founded a new monastery replacing the old one. Later the town was owned different wealthy families - Zaslavs’ky, Sangushky, Konetspol’sky, Valevs’ky, Zavishi, Dzhodko, Rakovych. Back then it was a real beauty and architectural masterpiece. Now only ruins are left at its place. You can recognize the location of the castle from the hill where the church of Assumption stands. Old ramparts can also be noticed. The only thing left from the castle was the round tower with its strong counterforts and gothic windows. 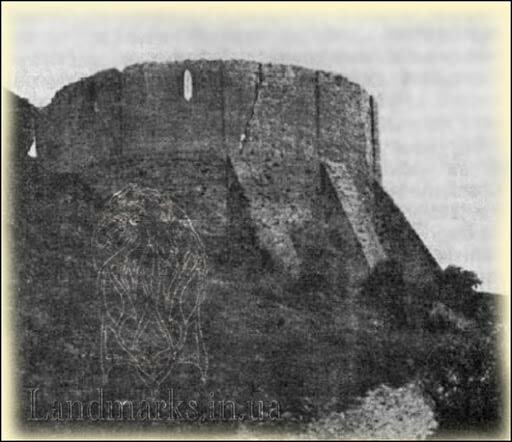 Mechyslav Orlovych in his “Volyn’ Guide” (1929) wrote that the tower was still standing at the beginning of the last century. Even now you can see that the castle had a very good location. It’s a real pity that different circumstances and people didn’t allow us to enjoy the castle nowadays. It’s quite probably that even no underground caves have “survived” too. Two kilometers from Horyn’ there was also the Laznevs’kyy palace with a 30 acres garden. 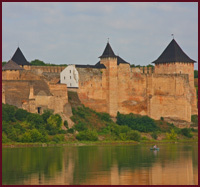 Few details about the castle can be found only in the book of Mechyslav Orlovych. Rapoport in his “Military architecture in the Western Ukraine in XIV century” writes only about the ancient settlement on these lands. Here’s a quote from his book: “The plan of the settlement has a complicated and irregular form. 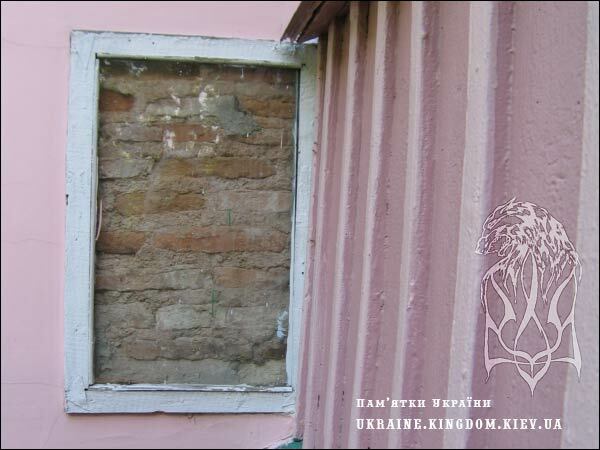 In the eastern part there’s a kremlin (70x100 in size) protected by the wall. East of it there’s one more ground which was probably a suburb city (100x100 m in size)”. 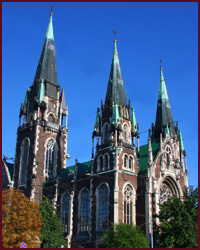 The opening of the Assumption church. Don’t be surprised with the photo in the beginning of this page. 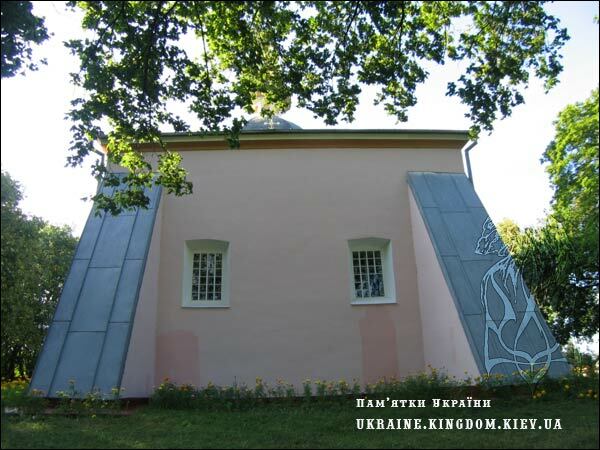 Ancient church – which is the only building well-preserved till nowadays from the Prechystens’kyy (Most-pure) monastery built in XI century – is indeed painted in pink. Even though the church looks quite new it dates back long before 16th century. In 1577 and 1582 it was renovated and those dates are considered to be only the “restoration” dates for the 11th-century church. 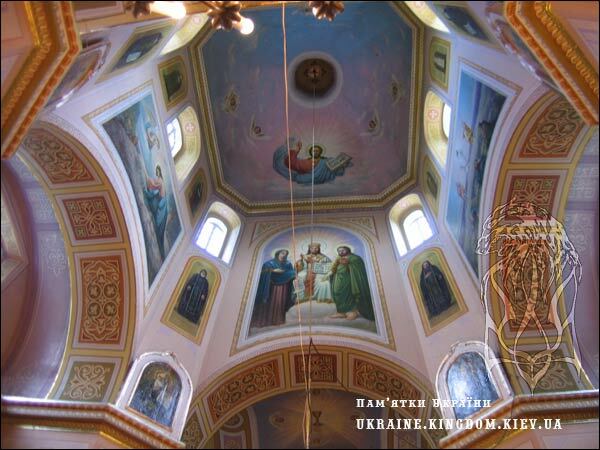 Small lanterns and resonators on the inner side of the vault underline the ancient Rus building traditions. Together with the well-fired brickwork these shows that the Assumption church is “most probably” built on the place of the Old Rus church. In 1786 it was rebuilt again and now it’s very hard to recognize some particular architectural style in it. 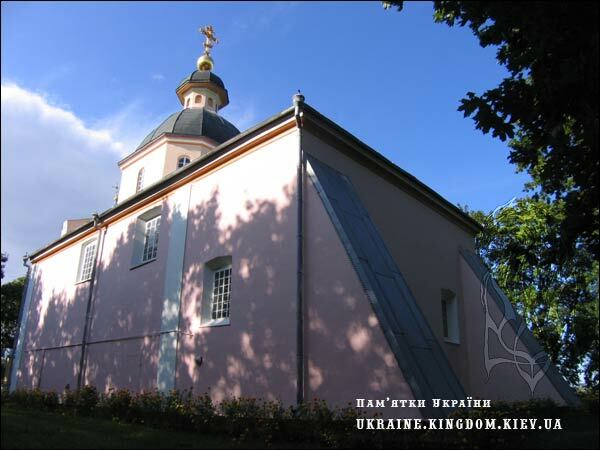 It’s considered to have been founded in XVI century by duke Ostroz’kyy. From 1644 till 1834 the church was Basilian, two more blocks of cells were built next to it at that time. 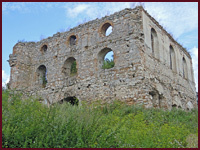 In 1834 the monastery becomes Orthodox. At the end of XIX century cells were pulled down. 50 years after that, in 1940s, a wooden belfry was built next to the church. It’s only a pity that during those construction works the baroque decoration of the church was destroyed though some remains can still be seen between the second and third deck of the belfry. 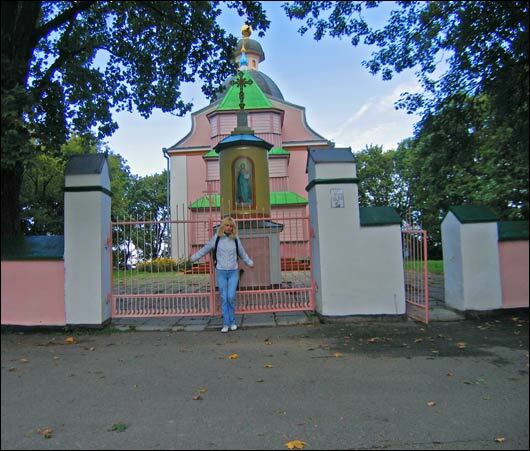 The church itself is not really a huge one – 20,5 on 12 meters. Still the one-nave building was fortified with strong counterforts which make it look more massive, impressive and medieval… despite its colour:). All the buses going from Rivne to Kyiv are passing Dorohobuzh. Just ask the driver to drop you at the stop. 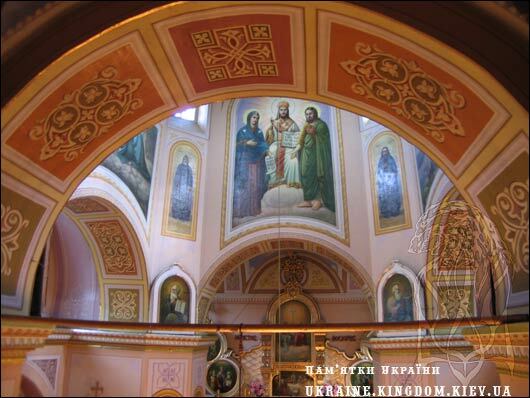 Then you need to walk several kms “inside” the village before you see the cupola of the church at your left. You turn in that direction and walk more. It’s easier to do such a journey by car unless you like to hike a lot.